My kids are always asking for donuts. 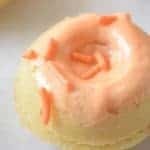 Especially this time of year when a certain coffee and donut chain comes out with really cute and festive doughnut ideas. I mean come on, it’s fun just getting a doughnut with sprinkles on it, but a doughnut that looks like a spider with a munchkin in the middle? That’s just genius and I even want one. But we can’t forget all the sugar and bad ingredients in those things. 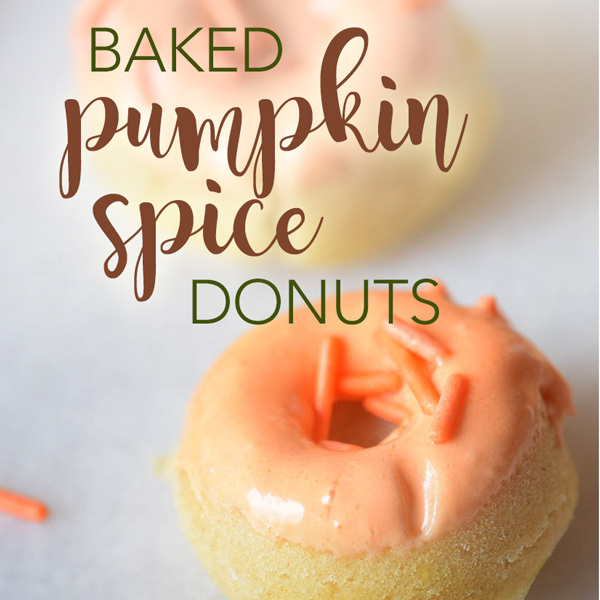 When I can make a healthy recipe alternative for my kids like this Baked Pumpkin Spice Donuts Recipe it makes me very happy! Don’t get me wrong – I do buy doughnuts from a certain coffee and doughnut chain for my kids sometimes – more often during soccer season. It’s just fun – especially when they eat healthy the rest of the week. 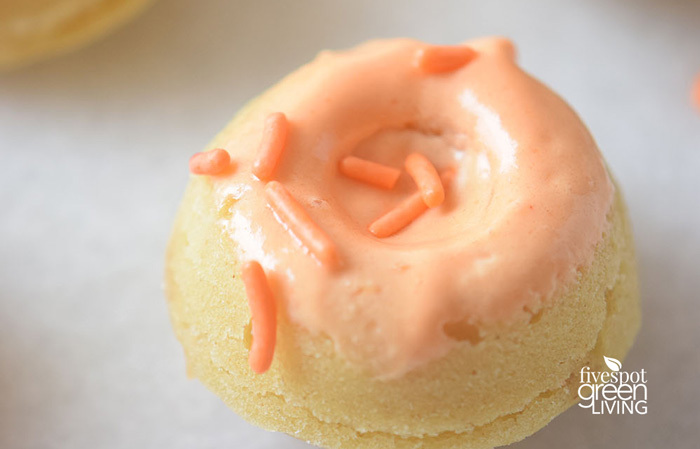 But these baked donuts are also a really fun treat that I think my kids are going to go crazy over! Don’t you love miniature anything? Miniature is just cute. And pumpkin spice is just delicious. 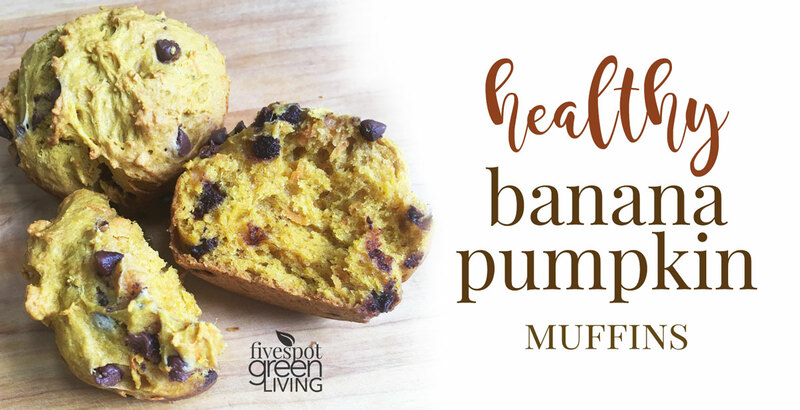 But pumpkin is actually healthy too! Woohoo! 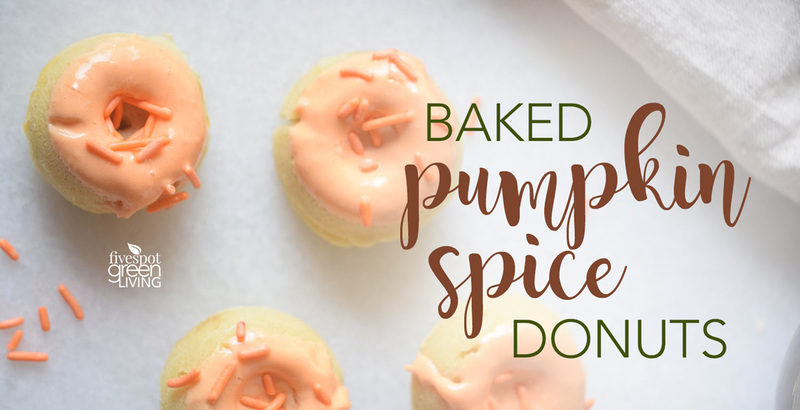 Check out these amazing reasons to bake up some pumpkin spice donuts today. There you have it. Now go make these cute little things. 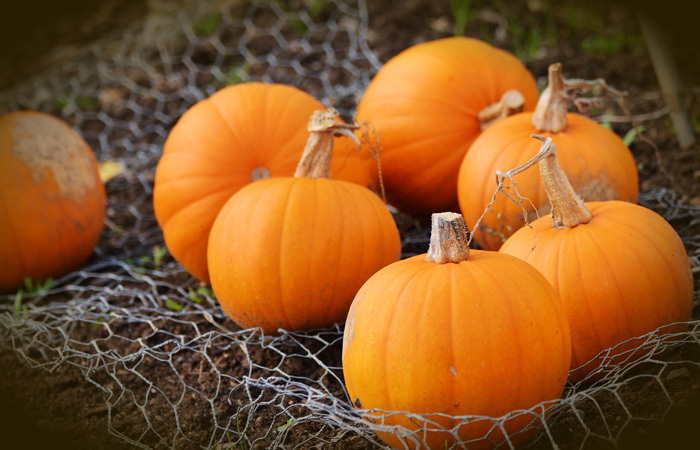 In a small bowl add the canola oil, eggs, flour, honey, pumpkin puree, salt, and baking powder. Beat on low speed until mixture is smooth. Spoon batter three-quarters of a way into lightly greased mini-donut pans. Let cool then transfer to a flat dish. Cut out donut holes in the centers. Mix the water, cornstarch, honey, cinnamon, and orange coloring together. Dip the top of each doughnut into the mix. For a bolder flavor add in ¼ tsp of ground ginger. The donuts are so cute and mini! These are perfect for this time of year! You make them look so perfect! Thank you for sharing this recipe! These look delicious! Im currently looking for a doughnut pan. I will have to try making these when I get one! I so need a donut pan!! Thanks for sharing at the What’s for Dinner party! Hope you were able to check out some of the other awesome recipes there too! 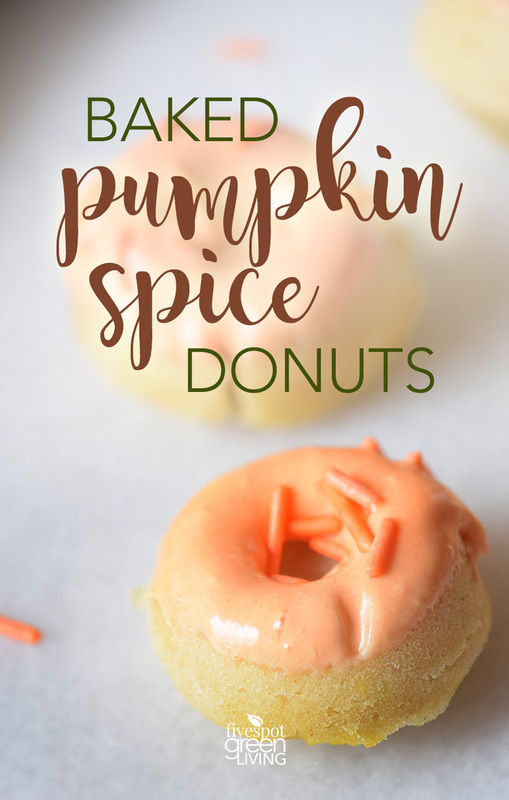 I just pinned your awesome Pumpkin Spice Donuts, they look delicious! Thanks so much for sharing with us at Full Plate Thursday. Have a great week and come back to see us real soon! Your post is featured on Full Plate Thursday this week. We have pinned your post to our Featured Board and hope you enjoy your new Red Plate. Thanks so much for sharing with us and come back soon!